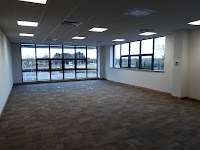 We are pleased to announce that works are now complete at Appleby Lodge, Wellingborough. 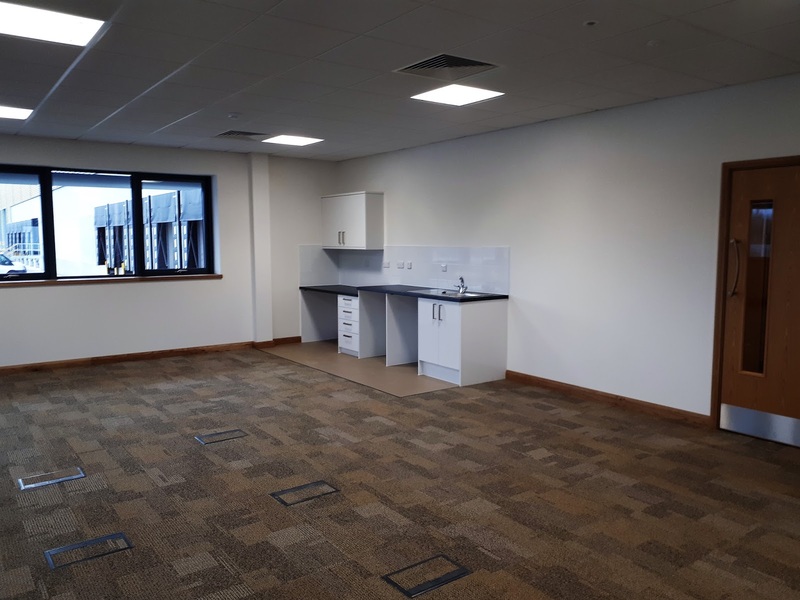 This contract involved the full internal fit-out of Main office and Hub office accommodation within a newly built warehouse and distribution centre. 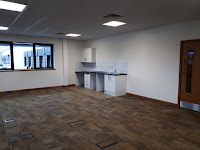 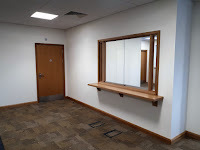 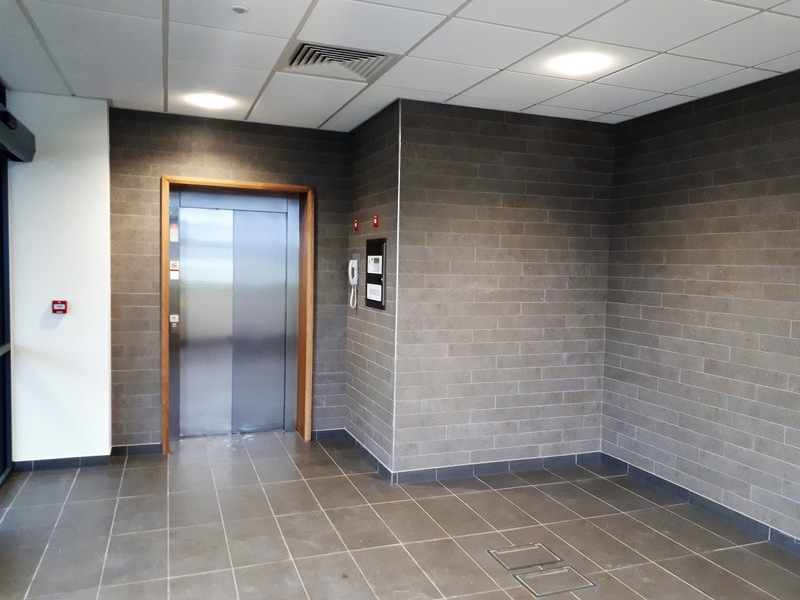 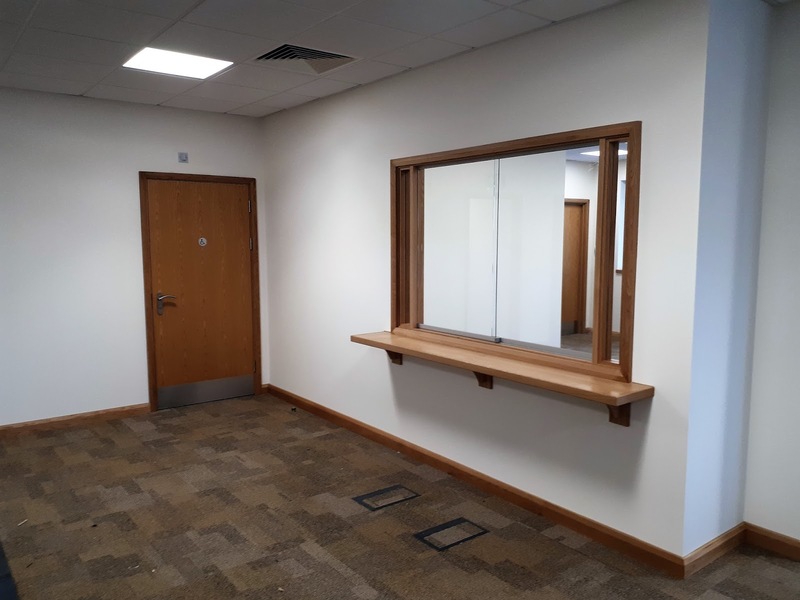 Completed for end-user, Prologis, our works package here included partitions, screeding, joinery and the installation of Armstrong suspended ceilings and kitchen facilities. 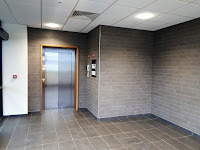 The result; modern, contemporary space as displayed in these completion photos. 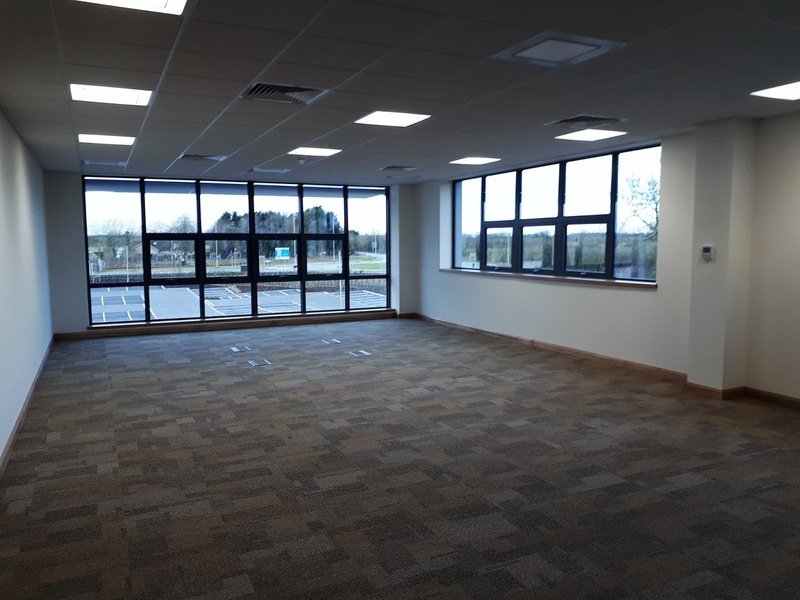 Based on Prologis Park and entitled "Appleby Lodge", the location of this new facility is situated in the heart of the UK with unbeatable access to a number of major motorways.